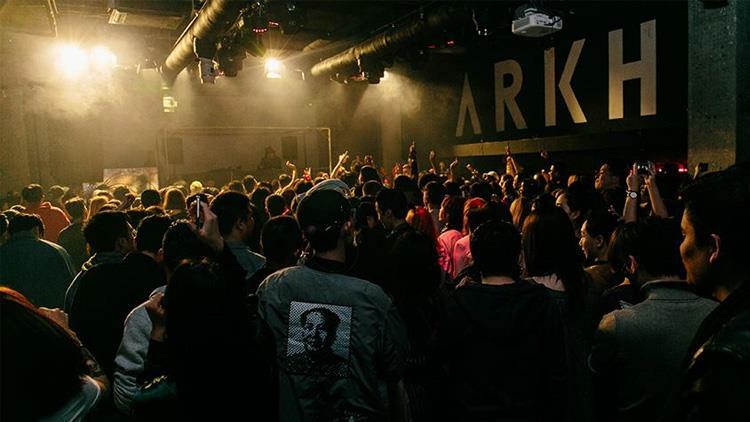 After being forced to close at the back end of 2016, Arkham has finally reopened under the same name at new digs next to Found 158 on Julu Lu. Almost a carbon-copy of the original, with promoters like SHFT., STD and Yeti moving back in, fans of the old Arkham will likely be happy enough with the new incarnation. It’s technically underground, has a very similar layout and vibe to the original and has a decent sound system. But it is also making more of an effort to court Shanghai’s high rollers as well as the cool kids. There are four VIP rooms in the works, one with its own DJ booth and sound system, and there’s a bigger area of raised tables at the back of the club for those willing to fork out on four-figure drinks packages.